Phôngsali is a province of Laos, bordering Yiwu, Yunnan. It is located high in the mountains, approximately 450–1,800 metres above sea level. Phôngsali is well know as ancient tea caravan in the past, is also one of the important origin of yunnan puer tea in history. In recent years, with the ancient tea market continued to heat up, more and more people set their sights on the border tea that come from unknown villages in Myanmar or Laos. The ancient tea trees resources in mountain area are extremely rich, but the local tea making techniques are poor. 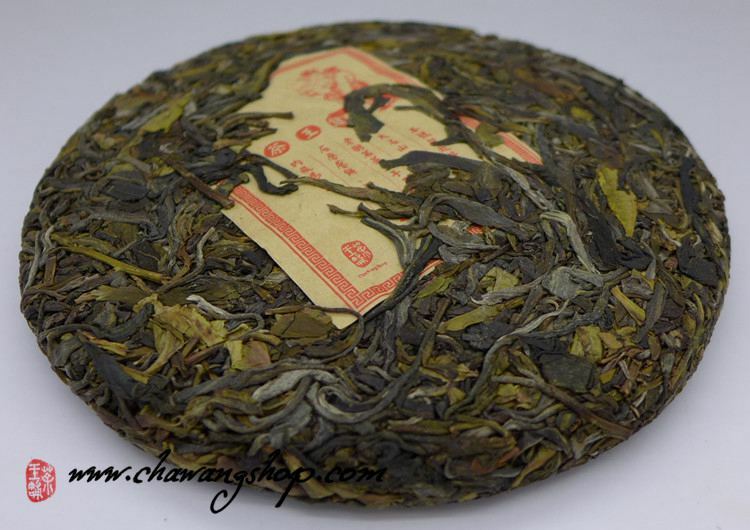 Laos pu'er tea is seldom seen on the market. 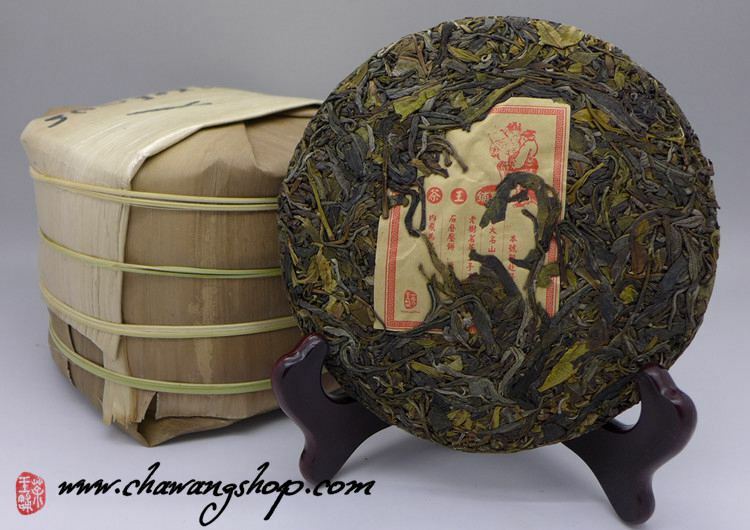 Many raw materials are bought by Yunnan tea makers and sold as more expensive Yiwu tea. A local told us that the distance between Gua Feng Zhai and Phôngsali is only several kilometres, the people from Gua Feng Zhai often come over to buy laos tea by motorcycle. We made a trip to Laos in March and really got some nice tea from two villages . 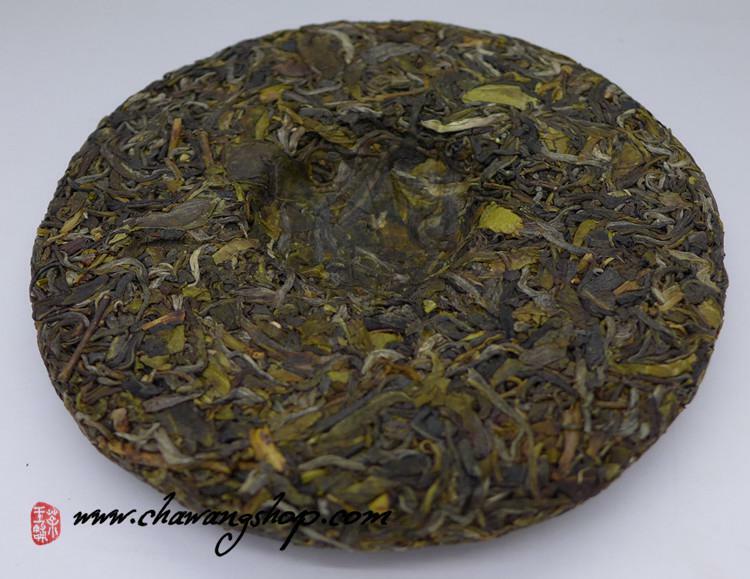 Material came from the famous tea village named Ban Komaen. Ban Komaen have a really big ancient tea garden, many tea trees were planted in Ming and Qing Dynasties. The oldest tea trees are around 400 years old. The local government ban the use of herbicides and pesticides. This tea was hand made in traditional way by Yao minority young man who came from another village near Gua feng zhai. The first picking of fresh tea in early spring. We did not pick the Huang Pian (yellow leaves)out, so the tea can have complete power. Stone-pressed in small tea factory in Menghai. Yellow and clean tea soup, full and stimulating in mouth. Rich and sweet, slight bitter taste with wild orchid fragrance, strong pure texture, with wonderful rock sugar finish.